As a society we are constantly in a fed state! During human evolution, our ancestors would be constantly switching their bodies from a fed to a fasting state. When food was plentiful they would be in a state of being well fed but often when food scarce our ancestors would have gone long periods of time without any food or very minimal amounts of food. Because of this our bodies are extremely adaptable switching from a fed to a fast state, but for a lot of us we cannot remember the last time we were actually truly hungry (not just craving sugar, thirsty or bored). More recently studies on the Mediterranean diet found the same thing, people in the studies often only had one or two meals per day, food was not always plentiful. In the western world, we mostly live in a society where we are surrounded by food! Almost at every corner there is a convenience store, a vending machine or a fast food restaurant tempting us with processed foods that are readily available! Most of us are in a state of constantly fed (always digesting) never giving our body a break from food. The idea of the fast diet is to give our body a rest from daily over consumption of food allowing our liver to recover and regenerate and basically giving our bodies (especially our digestive system) an overall rest and reset! There are certain liver detoxification enzymes that can’t do their work if you are constantly eating, especially eating loads of carbohydrates. It is not a new trend, many religions engage in fasting as part of their practice. Repairs cells/DNA, to ensure your body is making healthy new cells. Can reduce glucose, insulin, blood pressure and normalise cholesterol levels. Reduces cravings by stabilising blood sugar levels. Teaches the body the difference between cravings, thirst, boredom and hunger. Increases clarity and reduces brain fog. Decreases the risk of lifestyle related diseases such as cancer, diabetes, Alzheimer’s and heart disease. Reset your body and metabolism. Get your stomach used to less food so you actually eat less even on the days you’re not fasting. Eat more nutrient dense meals. Give your body a rest from food, give your organs such as your liver a rest. Force your body to burn fat for energy! Switches your body from a carbohydrate burner to a fat burner. 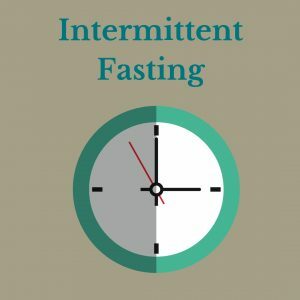 This involves fasting every day for 16 hours. It allows an 8 hour eating ‘window’. 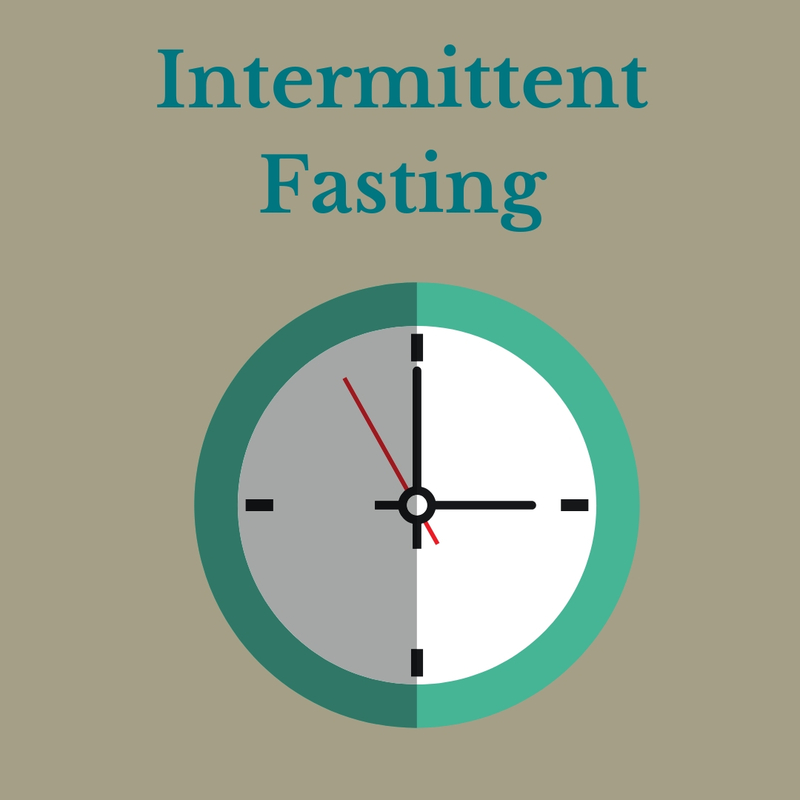 The idea is to eat all of your meals within an 8 hour time period and the remaining 16 hours is spent fasting. This is done daily, or most days. For example, you eat all meals between 10:00am and 6:00pm, or choose a window of 8 hours throughout the day that works for you. You can do slight variations such as 15:9 to fit in with your lifestyle. Women often do better with a shorter fast (eg 12:12) as long fasts can interfere with their hormones. On two non-consecutive days females are to have 500 calories and men 600 calories. Fasting days having would generally be two protein and low starch vegetable meals a day with a few nuts or a piece of fruit. This will perfectly fit under the 500-600 calorie range. An easy way to get the most from your foods is by focusing on nutrient dense foods; these include grass fed, free range meat/chicken, free range eggs, wild caught fish as well as low starch vegetables and maybe 5-10 protein rich nuts. Low starch vegetables are basically salad type green vegetables, those grown above the ground. If you would like some professional help with fasting or to know if it is right for you, book online to see one of our Nutritionists.